This impressive selection of items provide you with unbeatable value for our renowned fine quality diamonds and gemstones. As a standard all of our stock represents up to 33% discounts on retail prices. 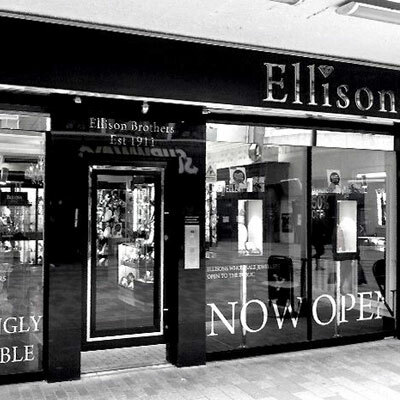 Ellisons Jewellers, Belfast has a traditional background in Wholesale and as such continue to pass on these tantalising discounts to the public. These Diamond rings and Jewellery items featured represent even further discounts of up to 50% on Retail. This offers unbeatable value for such quality - please let us know if you would like to view any for real and we will be happy to arrange it for you.